where Purple & Gold means houses SOLD. 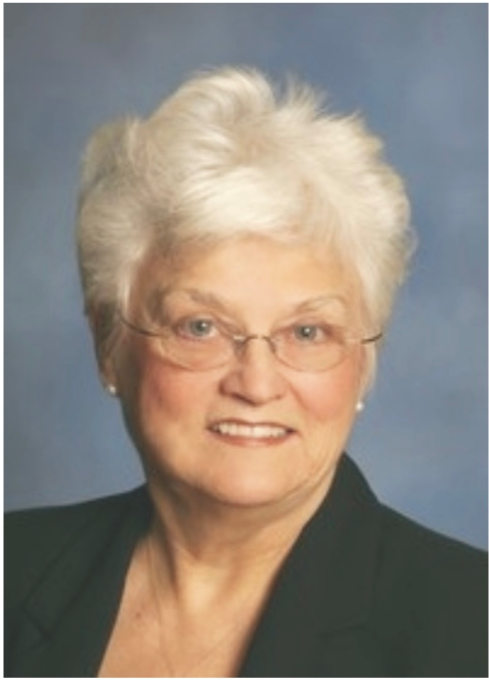 Patsy has been a full time Real Estate Professional for over 50 years in Rockland County. 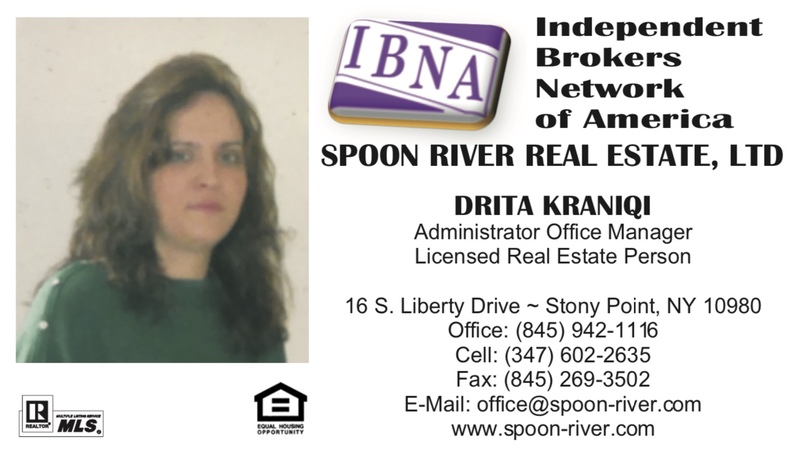 She resides in Stony Point with her husband Fred, founder and owner of IBNA (Independent Brokers Network of America) Spoon River Real Estate. Patsy grew up on a farm in Central Illinois. After high school, she attended Bradley University. Following her marriage to Fred, they moved to Helena and then Great Falls, Montana, where Fred was in the Pharmaceutical industry. They were then transferred to Spokane, Washington; where they spent 6 years. Subsequently, they were then transferred to New York; where they have made their home, and raised a family, for the last 50 plus years. She has four grown children, 10 grandchildren and 3 great grandchildren. As a successful agent in the Real Estate industry, Patsy has developed and executed training programs, led weekly team meetings and continues to guide her team to excellent performance. Patsy has participated in more than 3500 transactions in her career, has consistently been rated as a top producer in Hudson Valley, and continues to be an active Broker/Owner in the Real Estate arena. 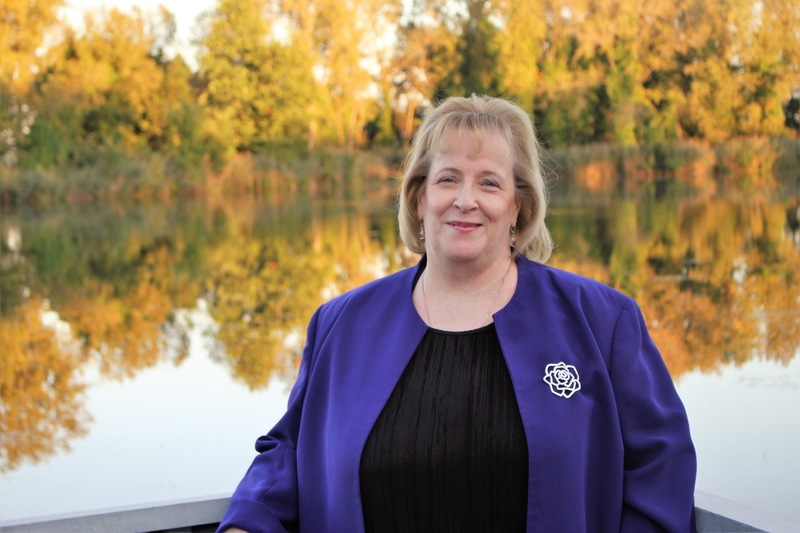 Patsy maintains a loyal base of customers and clients who return to her for their real estate needs. 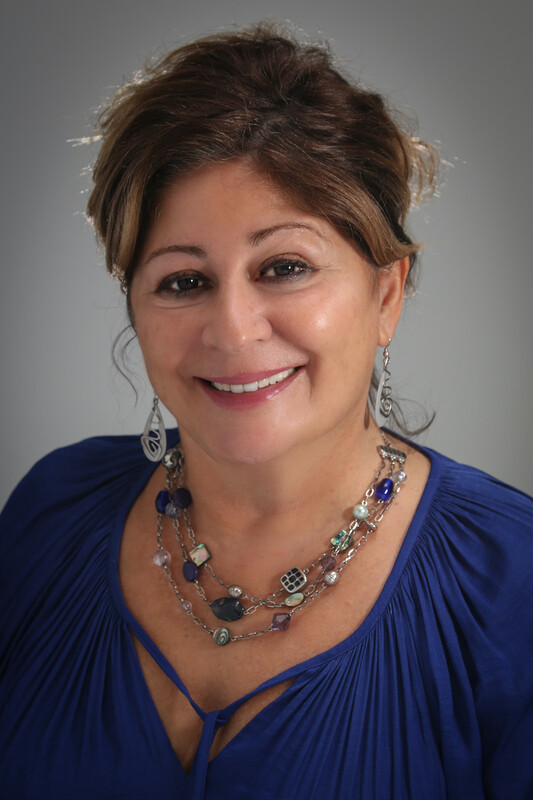 Patsy provides real estate services for those in Rockland and lower Orange counties. 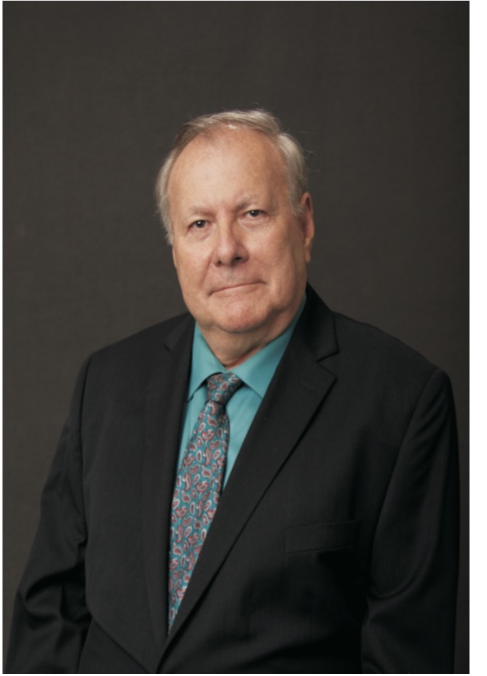 Patsy has a philosophy of working the 3 Cs in real estate; which are competence, cooperation, and cheerfulness. Linda has over 20 years of progressive experience in the Human Resources field in a Property Management & Construction environment. As a real estate agent, Linda brings to the table a wealth of experience in helping others achieve their goals; whether that goal is selling their home or buying their next home. Linda also serves as Business Administrator for IBNA Spoon River Real Estate. Ms. Perry is a graduate of the Berkeley College in White Plains. Linda has been a volunteer with the Stony Point Ambulance Corps for more than 17 years and has held various positions in the Corps. In addition to volunteering, Linda has run a successful Avon business for over 28 years and in that capacity, has managed more than 100 successful Avon Representatives in her downline. She is a proud Army mom to two grown sons who are proudly serving their country. Both are actively involved various civic and volunteer organizations. Jake is a new man in the real estate world, but his determination and drive to succeed for his clients would make you think he’s a pro! He lives in Stony Point with all his family born and raised in the tri-state area. 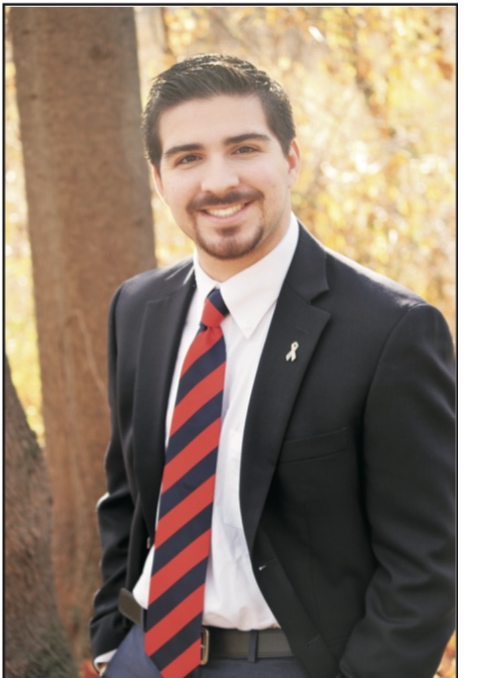 After attending Ramsey High School in New Jersey, Jake went on to Rockland Community College where he is currently pursuing his associated degree as well as an internship in the renewable energy world, vitamin sales and real estate at IBNA Spoon River Real Estate. 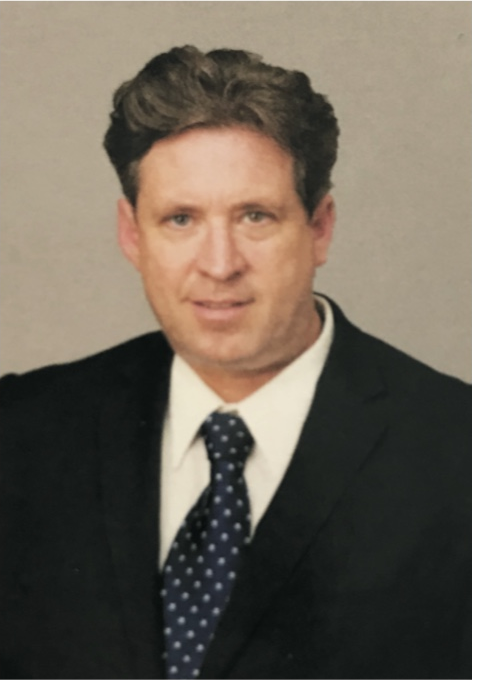 Jake has been an active, licensed real estate salesperson for almost two years, and has a record of transactions and community involvement that show one of a 20 year agent! Renata Omelanczuk was born and raised in Poland. After moving to the United States she completed her bachelor’s degree in Ramapo College of NJ. She is an eager and ambitious member of IBNA Spoon River team since 2009. As a longtime Rockland County resident, Renata is excited to provide a fresh perspective to an ever changing real estate market in this area. Alongside her husband, Renata has plenty of hands on experience with new construction and interior design in residential resale projects. Through her exceptional work ethics, dedication and passion in the industry, Renata is ready to provide her clients with an unparalleled buying and selling experience. Lisa Mazza has been a real estate property manager as well as a real estate investor of a single family rental for 13 years . After many years of helping others look for homes and enjoying it, Lisa decided to pursue her career in real estate. Lisa’s first investment was successful and through a labor of love, she transformed a small cottage into a beautiful home. She has a vision and helps others see the beauty in a home as she listens and learns from the ones that matter most and that is you. She will find you the home that you want. As your local real estate agent. Lisa grew up in the North Rockland and she enjoys being involved in the community events. 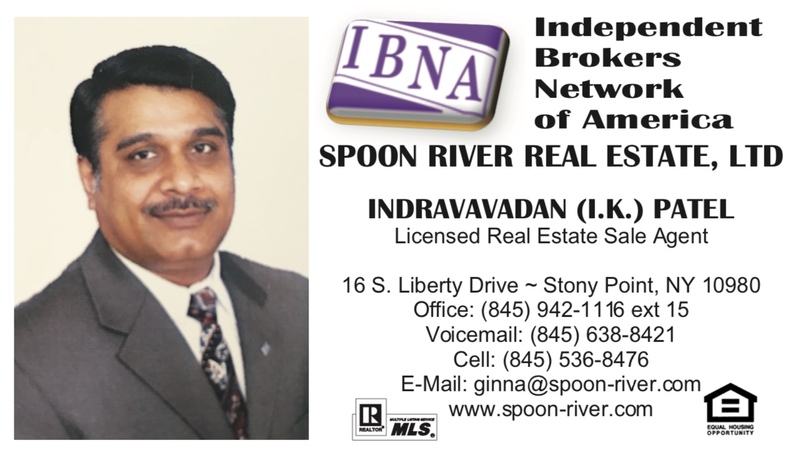 WITH IBNA SPOON RIVER REAL ESTATE, YOU CAN EXPECT WORLD CLASS SERVICE YOU DESERVE!